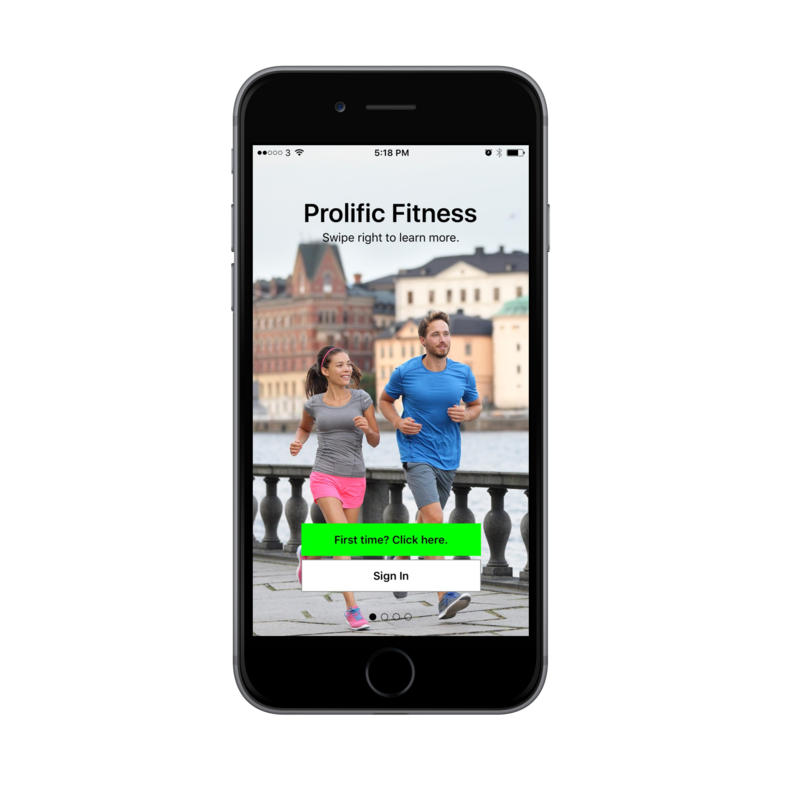 We created Prolific Fitness to make working out 1-on-1 with your own personal trainer more affordable & convenient...by replicating the entire experience 100% from your phone. The average cost of a session with a personal trainer ranges from $50-100/per hour. Most people don’t want to spend a few hundred dollars each month on a personal trainer. Even if they can afford it, they’d much rather spend that hard earned money on leisure activities, vacations, savings, entertainment, their family, and so on. 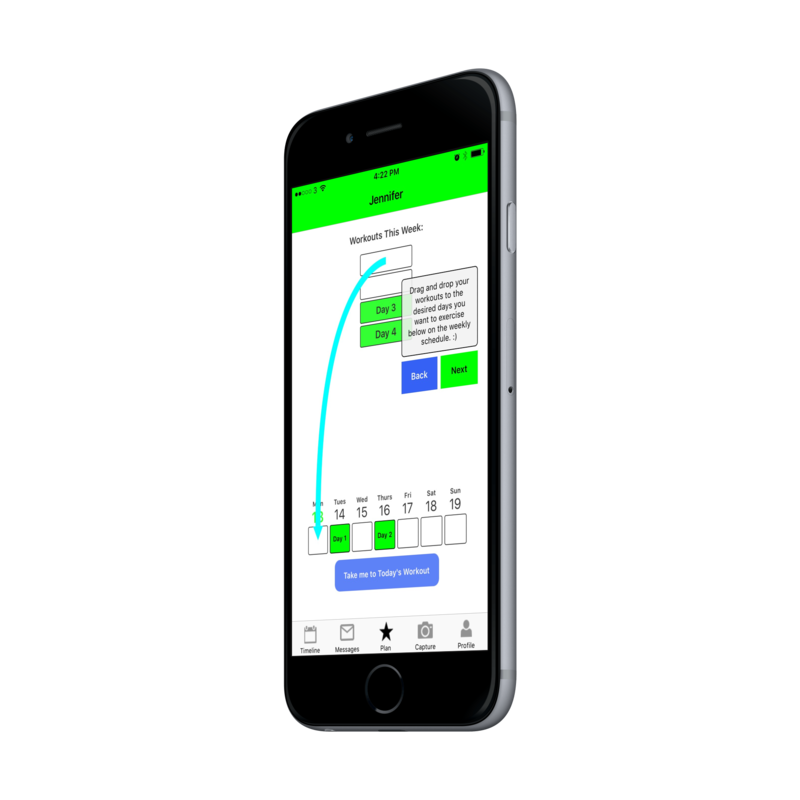 That’s why we’ve created the Prolific Fitness app, which completely replicates the experience of working out with a trainer at the gym, but at a drastically lower cost…..100% from your phone, on your time. Cost: $39/month- less per month than a 1 hour long training session at the gym. 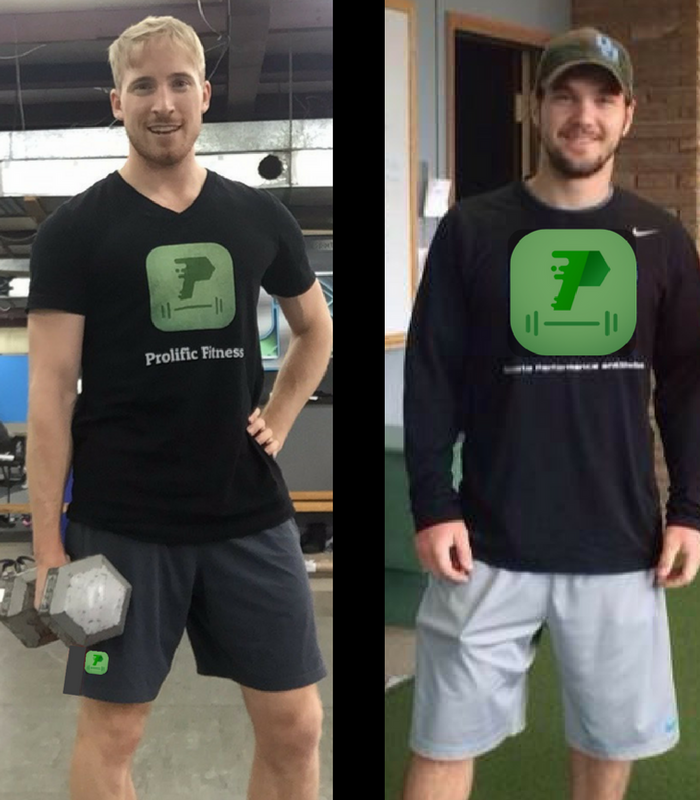 When you join the Prolific Fitness family, you will immediately feel and experience what makes us different. Our #1 goal as a company is to continually help you reach yours, in the most convenient & affordable way possible. Our trainers have earned undergraduate and graduate degrees from highly acclaimed programs, in specialty areas such as Exercise and Sports Science, Kinesiology, Biomechanics, Movement Science, Athletic Training, Performance Enhancement, and Injury Prevention. Our fitness specialists are also credentialed by the National Strength and Conditioning Association, the American College of Sports Medicine, and the National Academy of Sports Medicine, the gold standards in health and fitness training. We hold this in high regard!